Keys represent so much our intentions and possibilities. They don’t give the key to the city to just anyone. If something is a mystery, we say that is a lock we can’t pick. When there are many possibilities in your future we call it an open door. You get the point, locks and keys are well-integrated into our ideas of language and culture. This is just one part of why Kingstone Locksmith in Philadelphia strive above the rest with pride for their jobs. The biggest satisfaction is helping our neighbors out of danger or tight jams. 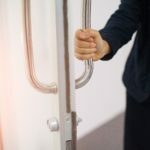 From Emergency services to Free consultations about locks and security systems, Kingstone Locksmith Philadelphia is Philly’s friend in the loop. 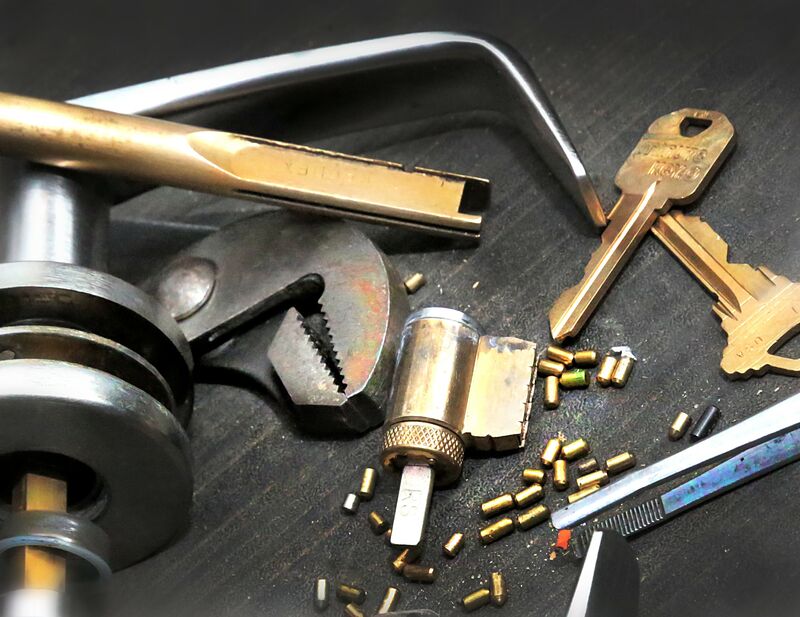 Beyond just locks, Kingstone Locksmith in Philadelphia provides a reassuring feeling that you are doing everything you can to protect your family and business. 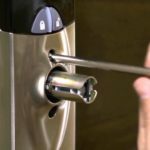 With the friendliest staff in town and the most highly skilled locksmiths and security systems technicians, Kingstone Locksmith in Philadelphia can transform your everyday life into a safe haven from the fears that plague you. Don’t fear the outside world anymore. 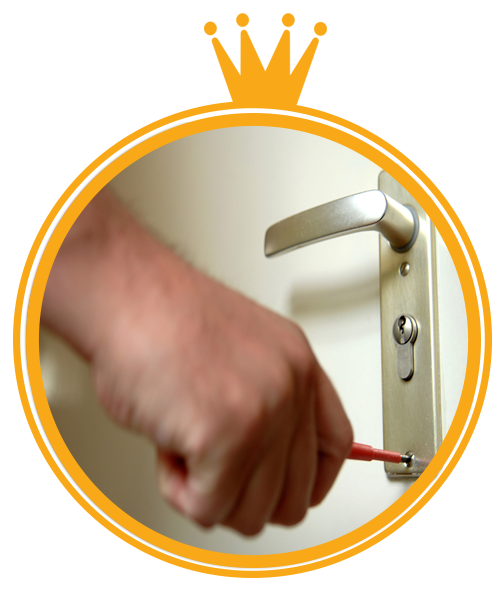 Take control of your property and protect the ones you lock with reliable security from Kingstone Locksmith. Did we mention we have the quickest response time in Philadelphia, it’s a fact! 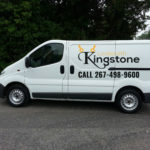 Kingstone Locksmith in Philadelphia is a family run business. 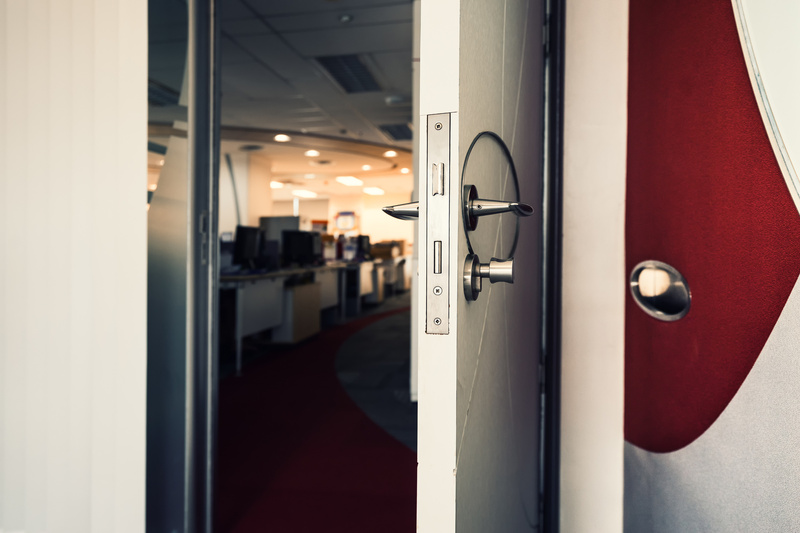 We are here to help you in your times of need and walk you through any difficult decisions about your home or office security. 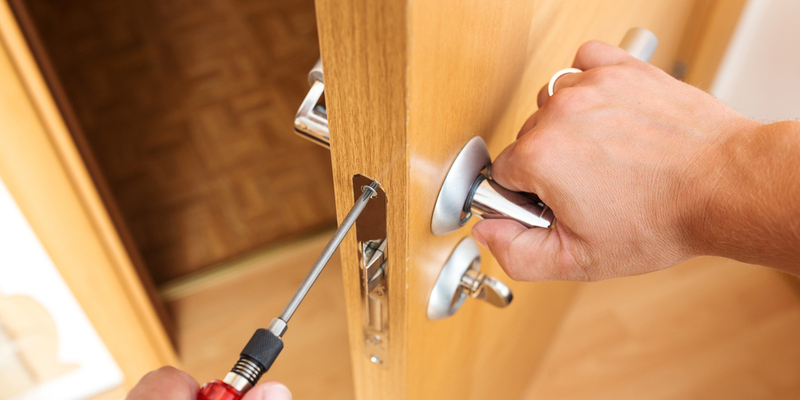 Whenever you need us, Kingstone Locksmith will be there. 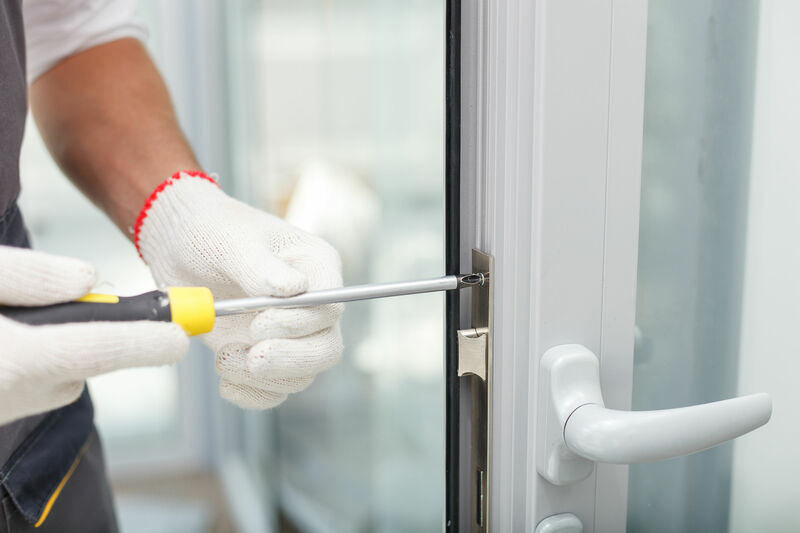 Whatever the emergency you are in, Kingstone Locksmith will send a certified locksmith to your location in Philadelphia to fix jammed locks, unlock security doors, disarm security systems replace missing or lost keys. 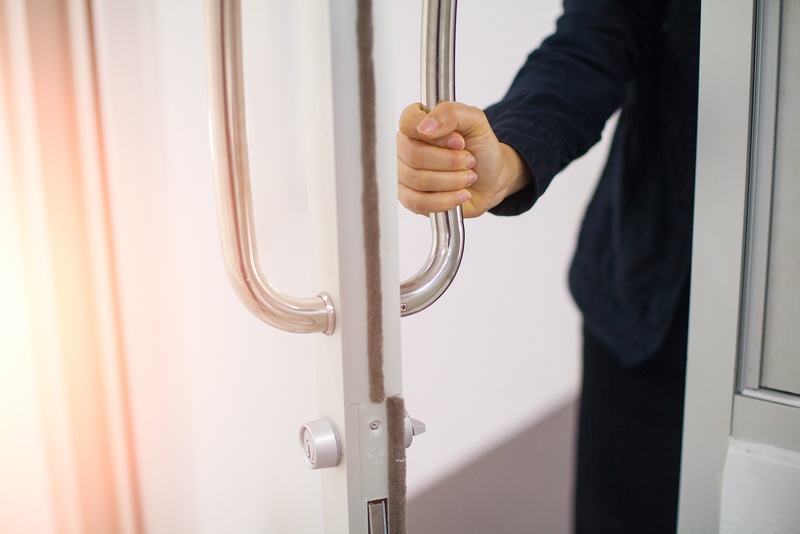 Keyholder responsibility is something you entrust to only your most valued employees. 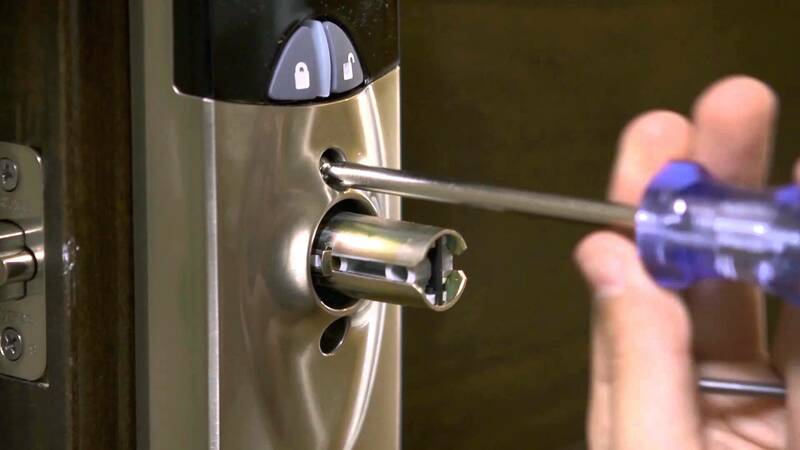 It only makes sense to use a lock that keeps your place of business safe. 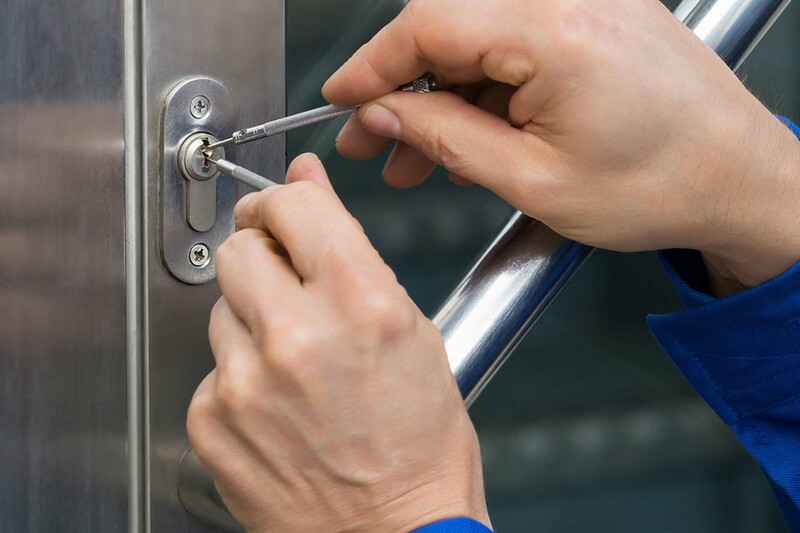 Kingstone Commercial Locksmith Services in Philadelphia specializes in making your business secure. Having a car key replacement is an essential to maintaining proper care of your vehicle. You could always call a car locksmith. 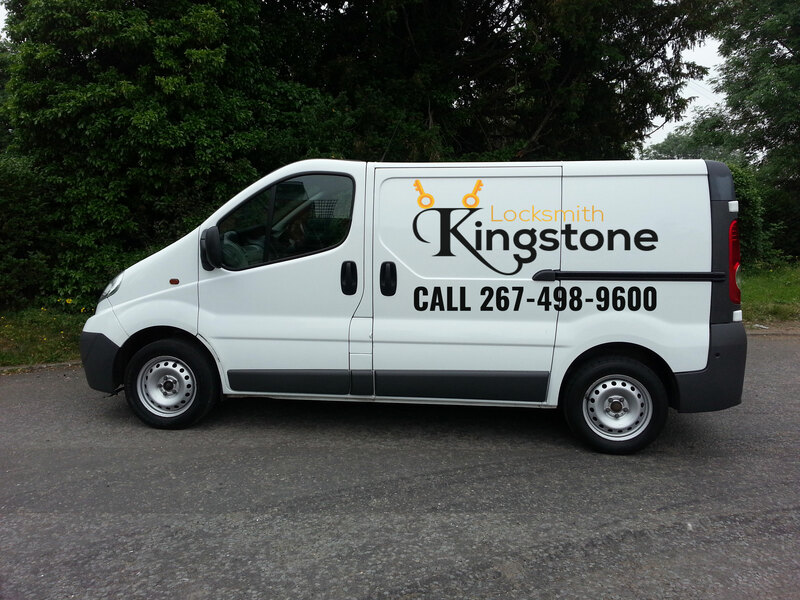 The auto locksmith Philadelphia needs is Kingstone because we are there when you need us with accuracy and speed! You lock your doors to prevent break-ins. Unfortunately, that won’t stop every intruder. If they can’t find access through the front door then they might force a way through a window. Protect yourself and your family with the certainty of protection with a security alarm system. The simple application of an alarm system sign is a great deterrent. The best solution is to have a top of the line security system will warn the authorities to act and come to the rescue. 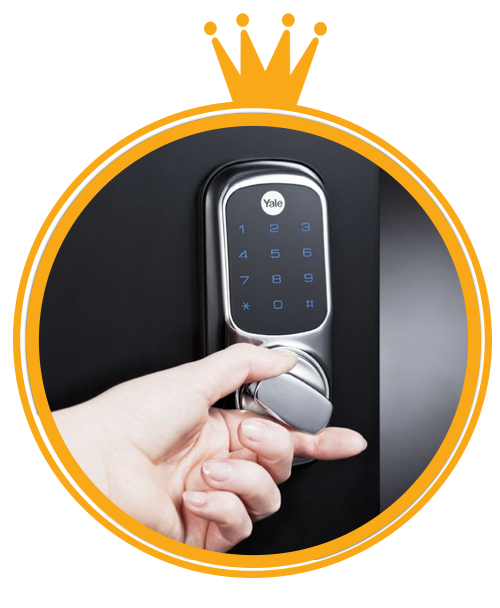 Kingstone Locksmith in Philadelphia specializes in helping to build the right security system for your home and office in Philadelphia PA. The Kingstone Locksmith in Philadelphia promise is to not upsell our customers. Our free consultation is an assessment of what items can improve the security of each area at your home or office. We convey the facts and help you weigh the options that are best for you and your needs. 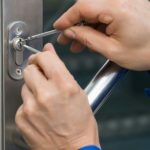 If require only a new lock installation in Philadelphia, our locksmith experts are always ready to serve you in now time. However, if you are looking for the whole shebang including security cameras, safes, and emergency response triggered systems then you’ve come to the right place. 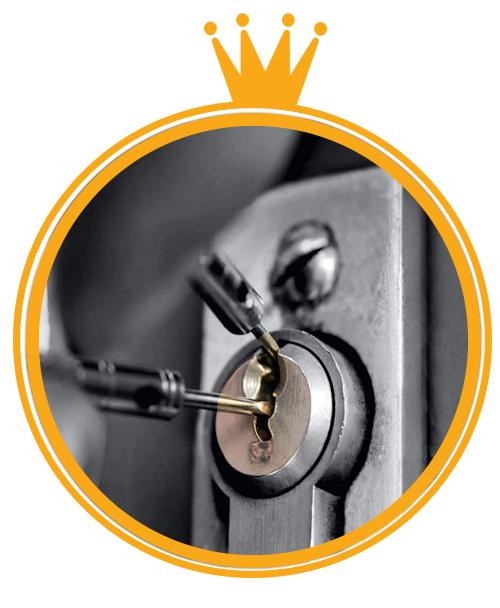 Kingstone Locksmith’s goal is to make you a longtime customer and have you refer us to your friends, family, and colleagues. 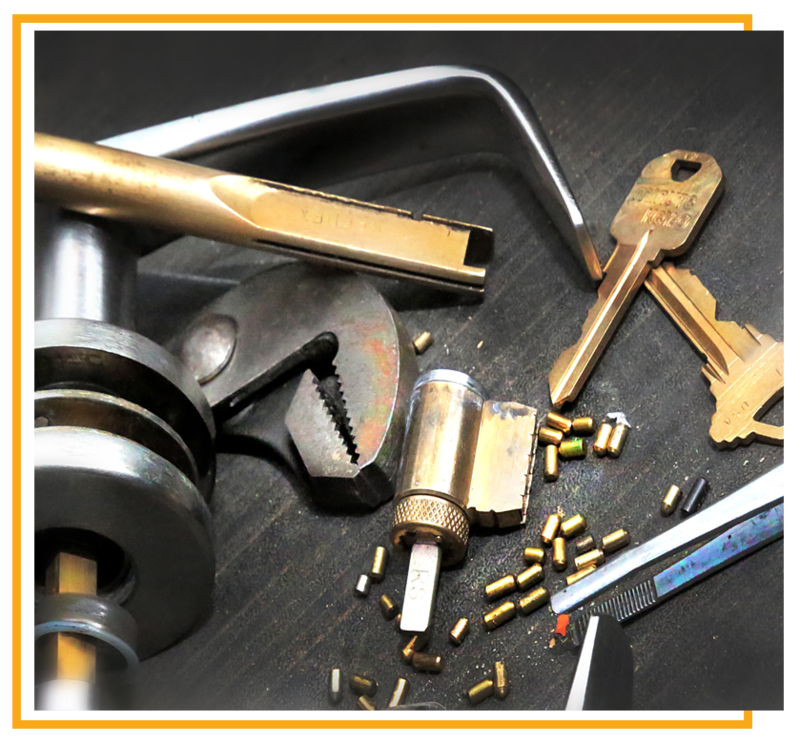 Kingstone Locksmith in Philadelphia is a family run business. 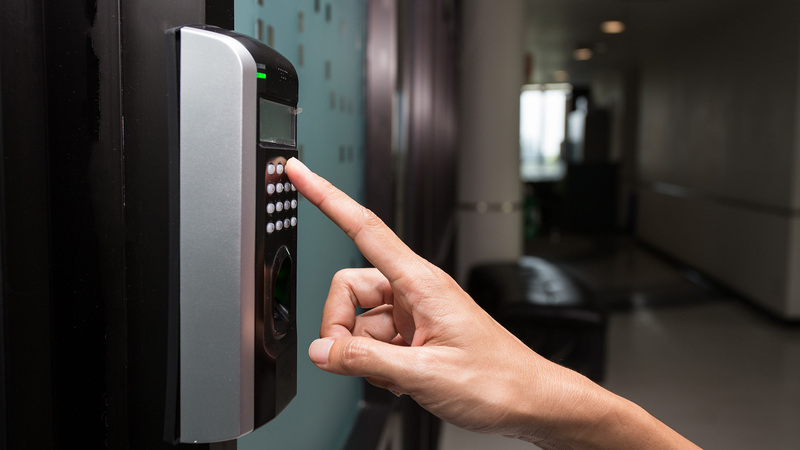 We are here to help you in your times of need and walk you through any difficult decisions about your home or office security. 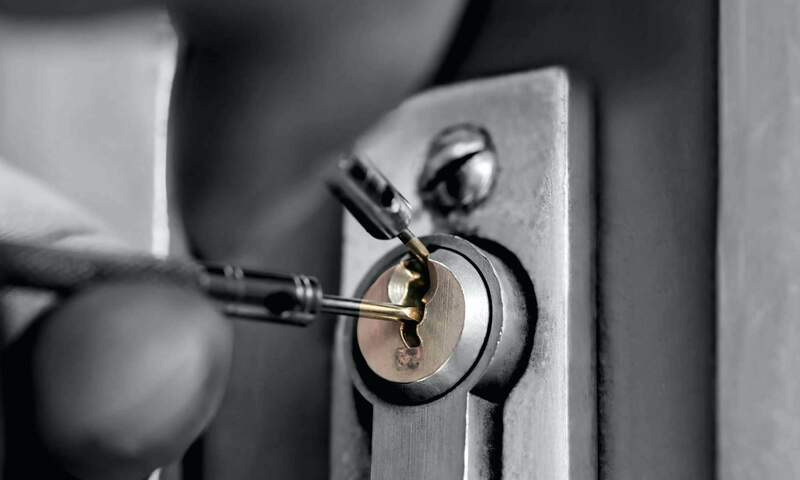 There are a lot of scams out there claiming to be the best but Kingstone Locksmith works to earn that title. See for yourself everything we can help you with and have the feeling of safety as much as you can in this world. 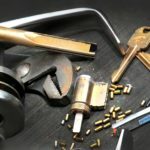 Kingstone Locksmith offers reputable locksmith services in Philadelphia. We hold close relationships with law enforcement agencies to ensure our work is legit. All products come with a warranty for labor and parts. Our business is properly licensed and insured as required by Pennsylvania state law. Call us at 267-498-9600 today! 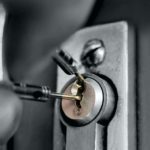 Car, Home, Business We Are Your locksmith in Philadelphia! Need assistance? Call us today for fast and reliable locksmith services in Philadelphia PA.
Kingstone Locksmith is located on Chestnut St. Philadelphia. We are located about 20 minutes from the Philadelphia International Airport (PHL). We are open 24/7. For additional questions, you can call us at (267) 498-9600 or you can find us on Yelp & Yahoo. 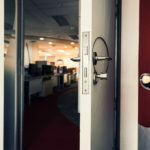 Kingstone Locksmith provides secure locking systems for all businesses to keep their employees, possessions, and locations safe from intruders, theft, and damage. 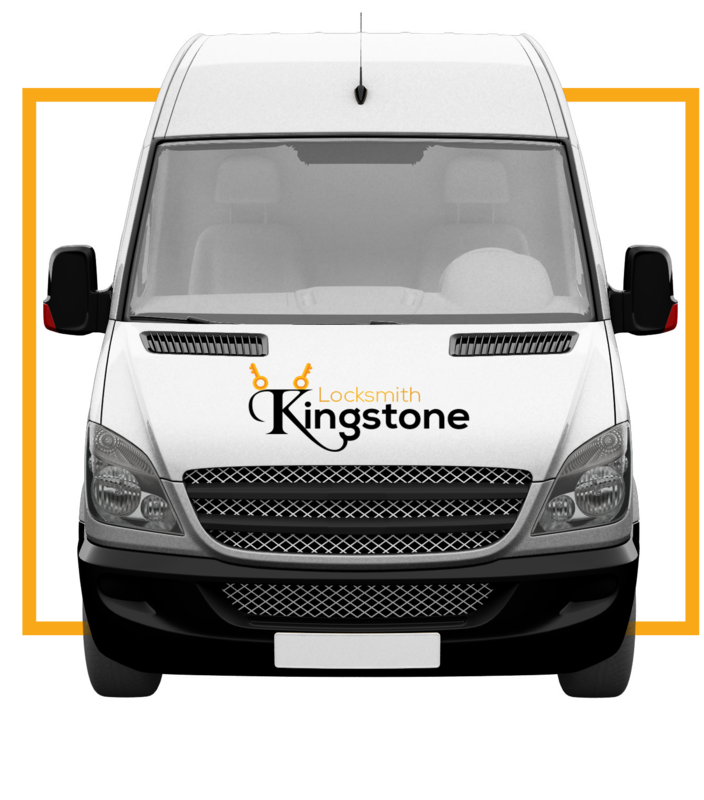 Higher security locks can often lower insurance premiums and combined with our already low prices for lock and key equipment, calling Kingstone is the best solution for your company’s locksmith needs.